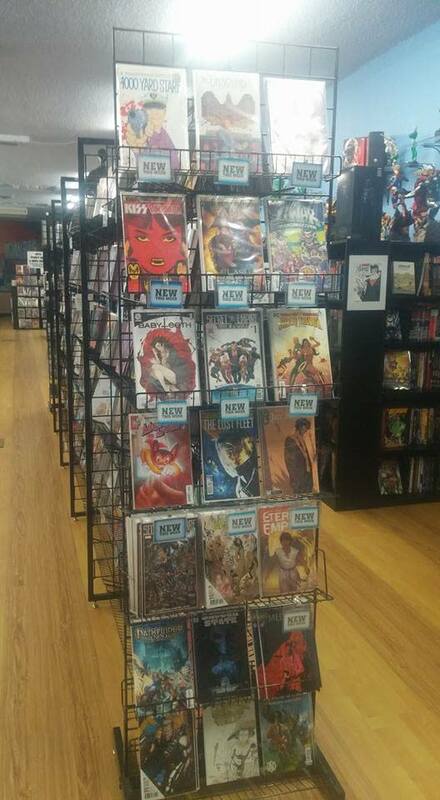 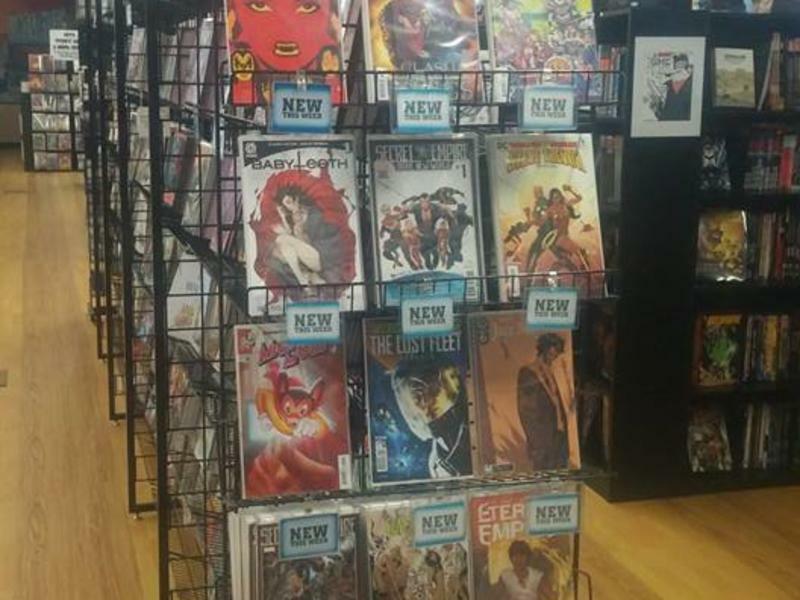 Looking for new comics or some great back issues? 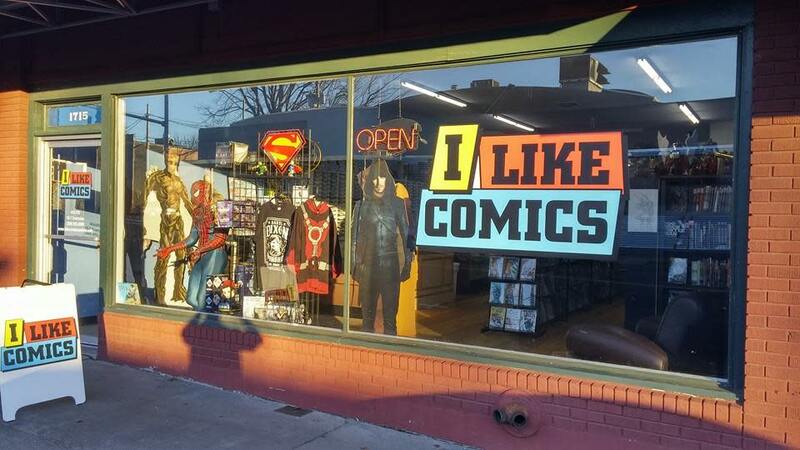 I Like Comics, Vancouver's most popular comic shop, is the place for you. 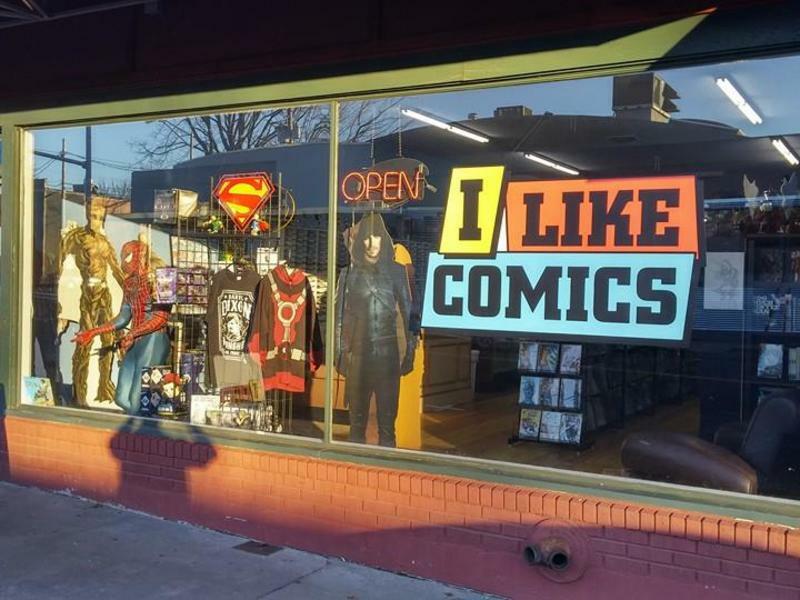 Kick back and relax with people who love comics just as much as you, and browse the aisles of comic books, graphic novels and collectibles.